Hyderabad: Works on the JBS (Jubilee Bus Station) to MGBS (Mahatma Gandhi Bus Station) stretch of the Hyderabad Metro will finished by the end of November. 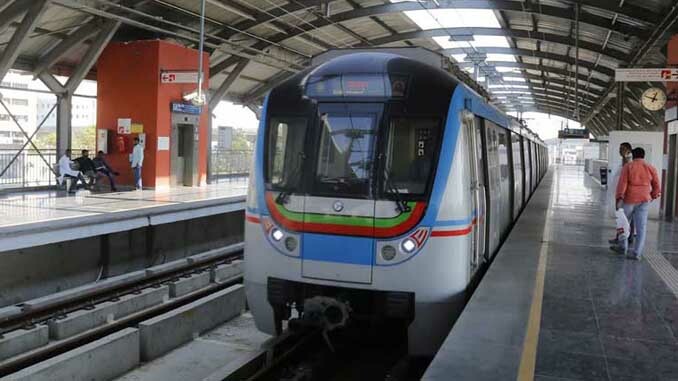 The Hyderabad Metro Rail Limited (HMRL) officials is planning to complete all the technical works by November. The civil works between the two stations have been completed. A senior HMRL official said, works related to telecommunication, overhead wiring, electrical and signalling are going at a brisk pace in all the 10 stations. While the works on roofs at stations are being done, works on viaduct were completed, he added. The metro stretch is a part of corridor-II of Hyderabad Metro rail project. This stretch will benefit the long distance commuters as it connects JBS, Secunderabad stations and MGBS. 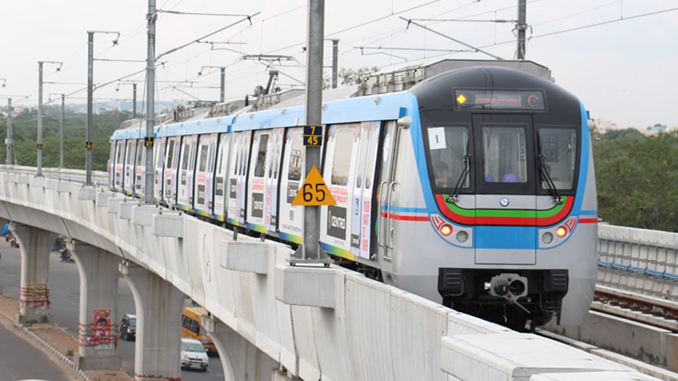 After the launch of services on the Ameerpet-Hitech City route, 56 kms of stretch are operational, making Hyderabad Metro the 2nd largest Metro in the country after Delhi Metro. Nearly 2.2 lakh passengers are travelling in the Metro services every day. Similarly, officials are anticipating heavy rush on the JBS-MGBS route once the services commence. Since the route passes through one of the densely populated corridors of the city, besides being a high traffic zone, the patronage is expected to be definitely encouraging.